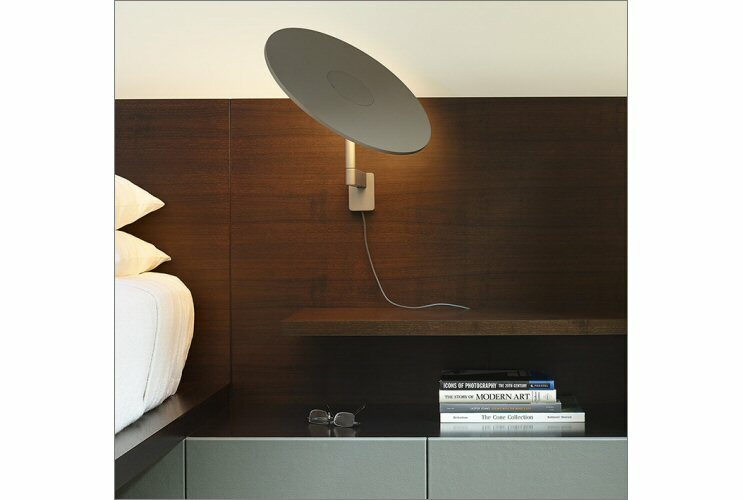 In designing the Circa Wall Lamp, the Pablo Studio designers wanted to create a product that was revolutionary yet familiar. They not only created a new lamp, but also a new archetype for indoor lighting – one that blurs the boundary between the utilitarian work lamp and traditional shaded lamp. 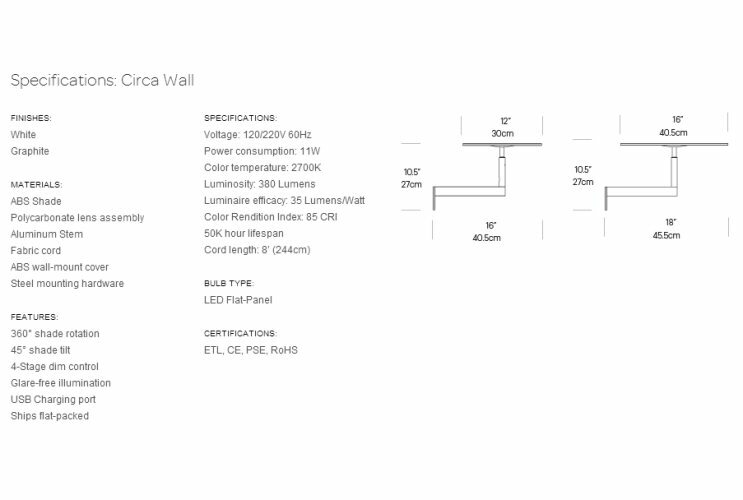 Circa’s defining feature is a flat-panel LED disc that moves fluidly above its axis point. 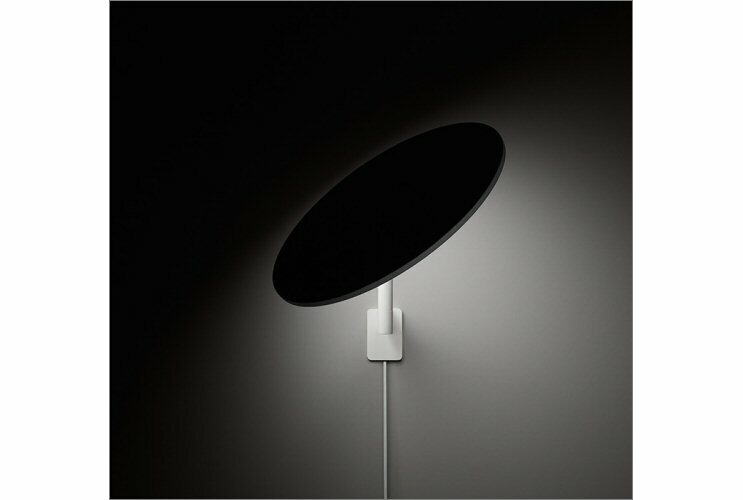 This mobility allows the lamp to assume an infinite number of positions while functioning as a task lamp that provides balanced, ambient light. Circa also supports a user's mobile devices by integrating a USB charging port on the table, floor and wall models. Pablo, founded in 1993 by industrial designer Pablo Pardo, has gained international recognition for its innovative lighting and home furnishings designs.  Pardo's Piccola, a novel award winning leather based lamp is part of SFMoma's prestigious permanent collection. 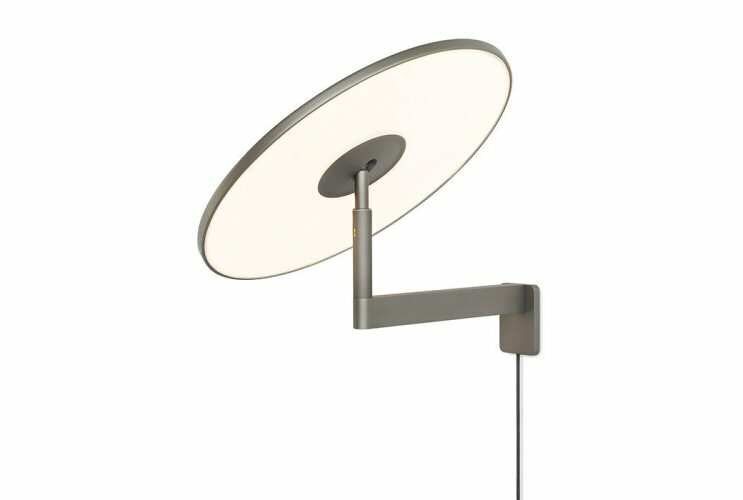 The IO, a revolutionary telescoping task lamp was awarded "Best New Product" at the NYIGF Accent on Design. 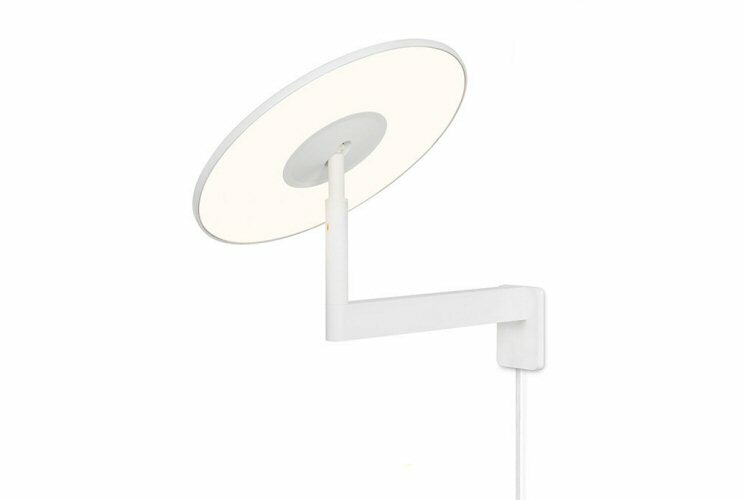 Pablo lamps embrace a "less is more" philosophy, blurring the boundaries between ambient and task lighting, incorporating the best qualities of both into a single fixture.